A Lincoln parkour club has received £10,000 of funding from The National Lottery to purchase new equipment. The Showroom Parkour and Free-Running club is YMCA Lincolnshire and The Activity Room Centre’s most successful youth project. The club began as a small project for young people as parkour beginners being coached over a six week period. 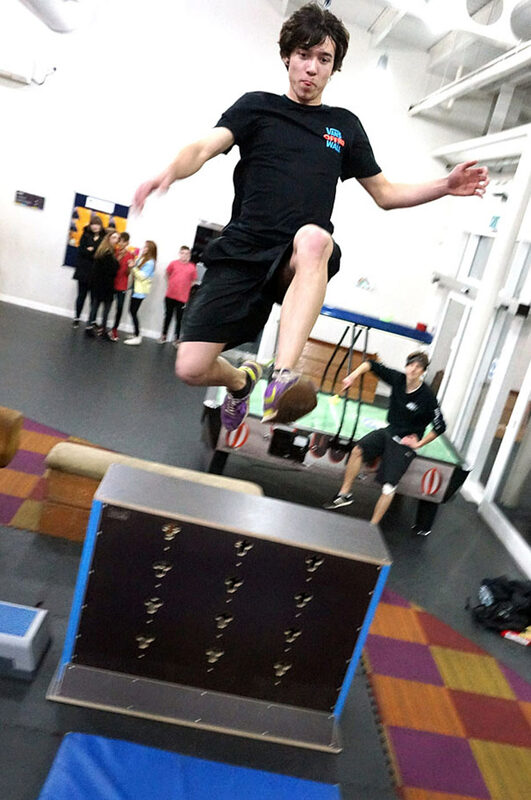 The project now provides top class parkour coaching for over 100 young people every week. Following the recent funding bids, The Showroom have purchased a number of balance beams, rails and ‘walls’ to provide endless possibilities for obstacles. Joe Hicks, parkour coach for YMCA Lincolnshire said: “Parkour is a discipline of movement, and is accessible for everyone. Due to a large interest in the sessions, there is currently a waiting list, however it is advised to contact the centre if you are interested in starting Parkour.